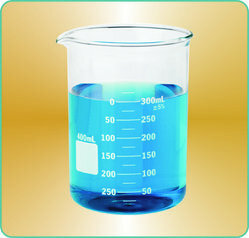 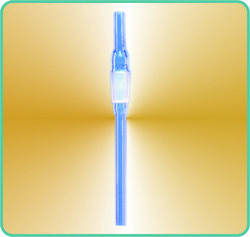 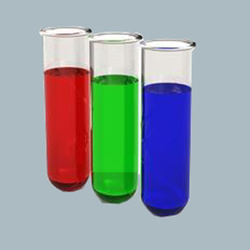 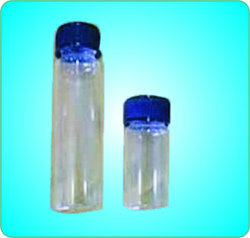 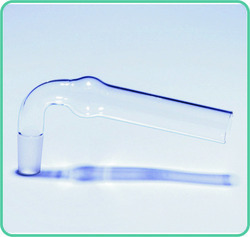 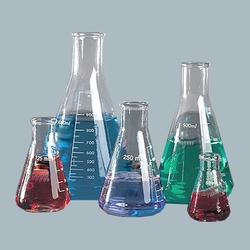 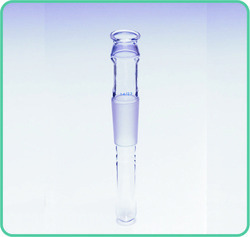 Our product range includes a wide range of Laboratory Glasswares such as Drying Tube, Thermometer Pocket, Air Leak Tube/Gas Inlet Tube, Simple Glands with Cap (thermometer Adapter), Plastic Joint Clips Color Coded., Joint Clips Metal, Flask Round Bottom, Single Neck, Flasks Flat Bottom, Single Neck, Flasks Round Bottom, Two Neck, Flasks Round Bottom, Three Neck at Parallel, Flasks Pear Shape, Single Neck, Flasks, Pear Shape, Two neck etc. 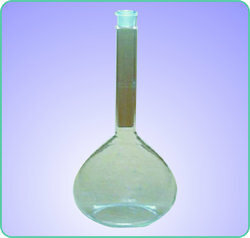 Volumetric Flask with one graduation mark & stopper made of polythelene. 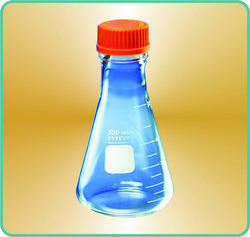 Volumetric Flask Amber with one Graduation mark and stopper made of Polythelene. 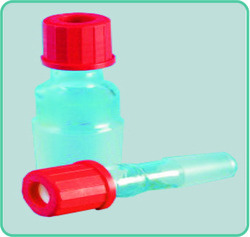 Accuracy as per class A. 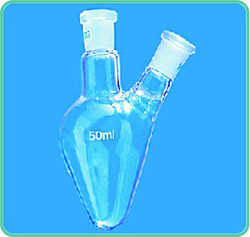 With Individual Work Certificate & Serially numbered. 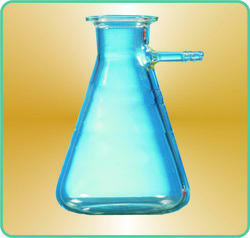 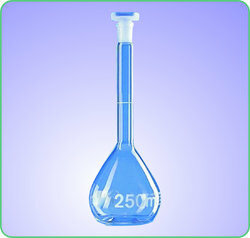 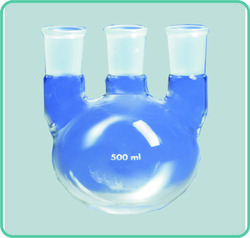 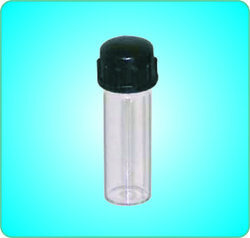 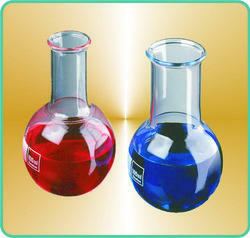 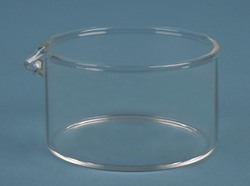 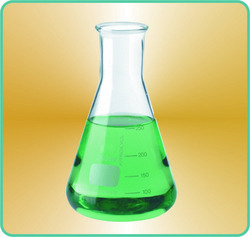 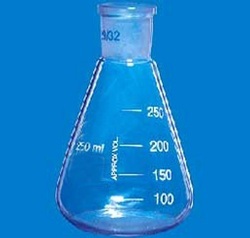 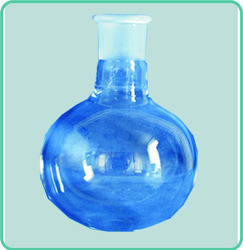 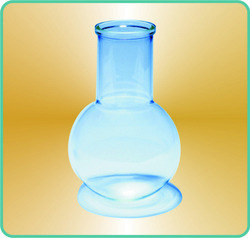 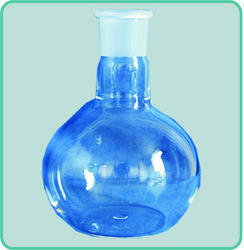 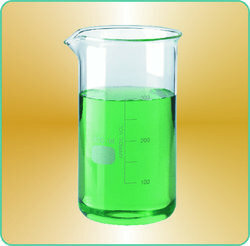 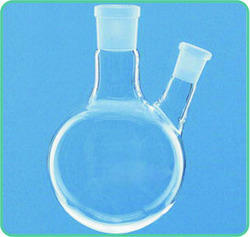 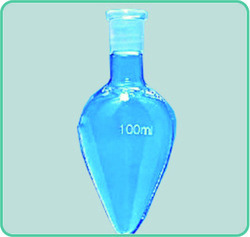 Volumetric Flask With Rim Without Stopper Class B. 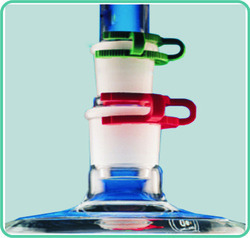 All kind of Adapters can also be provided with Plastic Hose Connectors instead of Glass Hose Connectors. 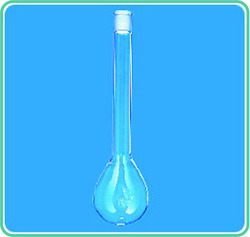 Please see the Photo. 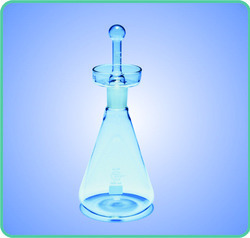 For ordering these adapters please ask for prices separately and mark the product as H.C.
Erlenmeyer Flasks Wide Neck with graduation. 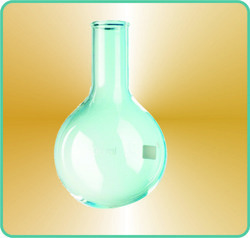 Volumetric Flask with one graduation mark & stopper made of polythelene Class A. 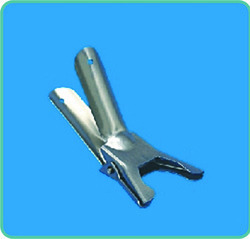 With Individual Work Certificate, Serially numbered. 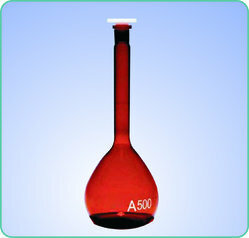 Volumetric Flask Amber with one Graduation mark and stopper made of Polythelene. 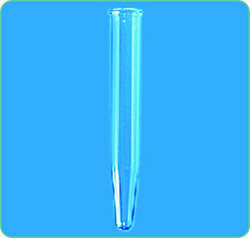 Accuracy as per class B. 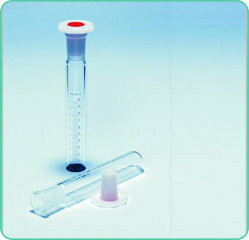 “Teknik” Tubes, Culture, Media, Round Bottom, with Screw cap & Teflon Liner. 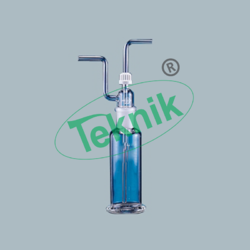 “Teknik” Tubes, Culture, Media, Flat Bottom, with Screw cap & Teflon Liner. 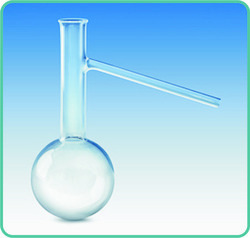 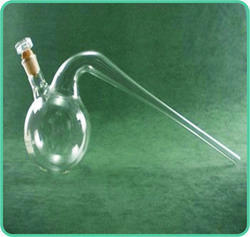 Looking for Lab Glasswares ?